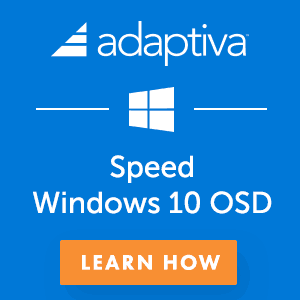 SCCM 1806 production version is available via fast ring (opt-in) channel. I have upgraded my lab environment, and it was a very smooth upgrade. 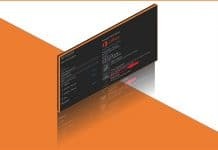 In this post, I will give you an overview of new or enhanced features of SCCM 1806 production version. This post also includes a video walkthrough of SCCM 1806 new features. 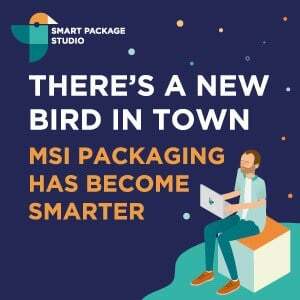 CMPivot is a new in-console utility that provides access to real-time state of devices in your environment. It immediately runs a query on all currently connected devices in the target collection and returns the results. I would recommend reading my previous post to get more details. High availability for a stand-alone primary site server role is an SCCM based solution to install an additional site server in passive mode. The site server in passive mode is in addition to your existing site server that is in active mode. A site server in passive mode is available for immediate use when needed. I would recommend reading Microsoft doc for more details about primary server passive mode. Uses the same site database as your site server in active mode. Doesn’t write data to the site database when it’s in passive mode. Uses the same content library as your site server in active mode. 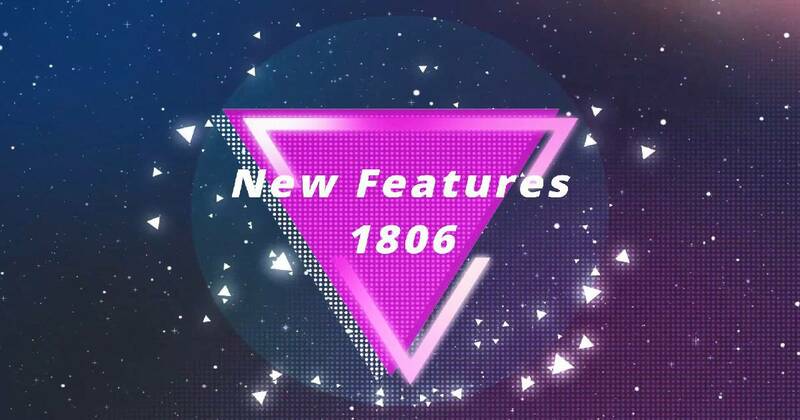 A quick overview of SCCM 1806 new features in the following video. Please subscribe my YouTube channel if you find the videos are useful. Management Insights will help you to gain valuable insights into the current state of SCCM 1806 environment based on analysis of data in the site database. One of the scenarios the management insight would be useful is to understand your environment better and take action based on the insight. 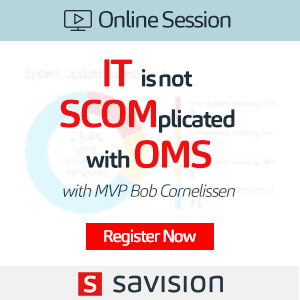 I have explained all the management insight of SCCM 1806 in the video tutorial above. The log file for management insight rules is SMS_DataEngine.log on the site server. 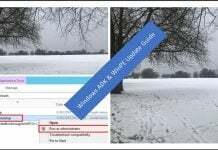 With SCCM 1806, you got an option to avoid creating Cloud DP. Instead, you the content can be downloaded from the Cloud Management Gateway (CMG) itself. I would recommend avoid creating Cloud DP for your future deployments of SCCM 1806 or later. SCCM CMG can now also serve content to clients. This CMG functionality reduces the required certificates and cost of extra Azure VMs. 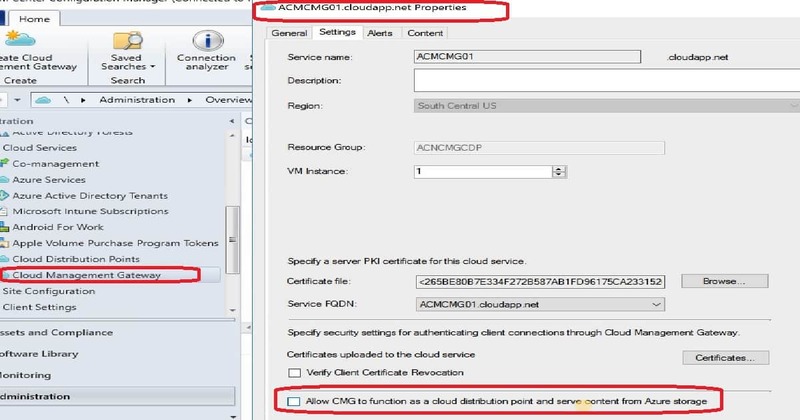 To enable this feature, enable the new option to Allow CMG to function as a cloud distribution point and serve content from Azure storage on the Settings tab of the CMG properties. 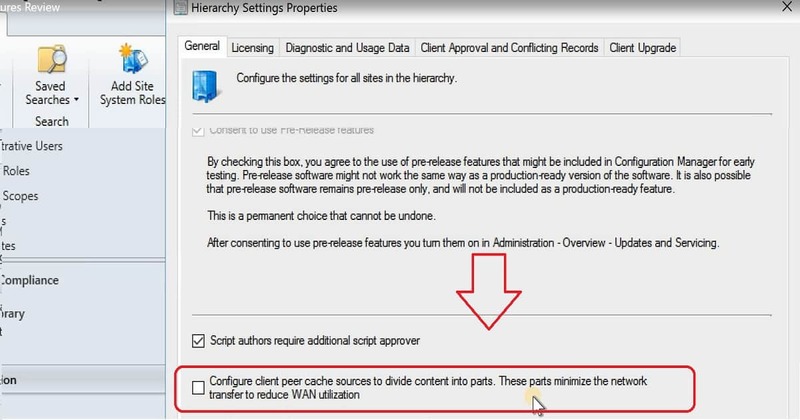 SCCM 1806 or later Client peer cache sources can now divide content into parts. These parts minimize the network transfer to reduce WAN utilization. The management point provides more detailed tracking of the content parts. It tries to eliminate more than one download of the same content per boundary group. You can set this partial download of SCCM content up from SCCM 1806 console – Hierarchy settings properties. Set up boundary groups and peer cache sources. Check out Boundary group options for peer downloads option Allow peer downloads in this boundary group. In the Configuration Manager console, go to the Administration workspace, expand Site Configuration, and select Sites. Click Hierarchy Settings in the ribbon. On the General tab, enable the option to Configure client peer cache sources to divide content into parts. Create a required deployment with content. 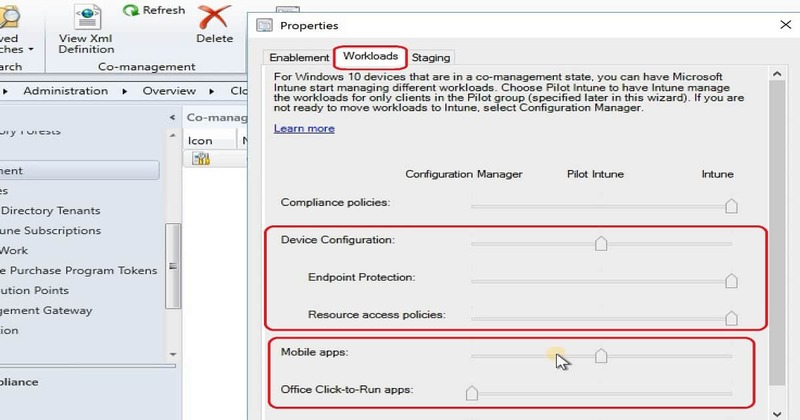 Device configuration: This workload lets you use Intune to deploy MDM policies while continuing to use SCCM for deploying applications. 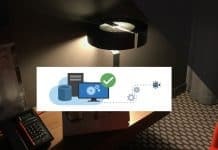 Office 365: Devices don’t install Office 365 deployments from SCCM 1806 or later. Mobile apps: Any available apps deployed from Intune are available in the Company Portal. Apps that you deploy from SCCM are available in the Software Center. Rest of the SCCM 1806 new features are explained in the Video tutorial. The following are some of my favourite changes of SCCM 1806 which I explained in the above video tutorial. I would recommend reading Microsoft documentation on new features to get all the details. Hi – The most liked feature of CB1806 is eliminate could DP. This configuration on CB1802 was costing my home lab around CAD.200 per month to maintain Azure VM running 24/7. Now, I will reactivate the CMG feature and starting using within CB1806. I will definitely monitor Azure for any additional charges towards CMG. Thanks for sharing brief outlook of new features in CB1806. 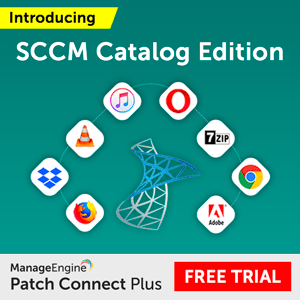 Hi Guys, can anyone share the doc which show all SCCM version with its main features. For Eg in a table format (SCCM version and its current features). Can anyone share which is the first version of SCCM which supports Win10.